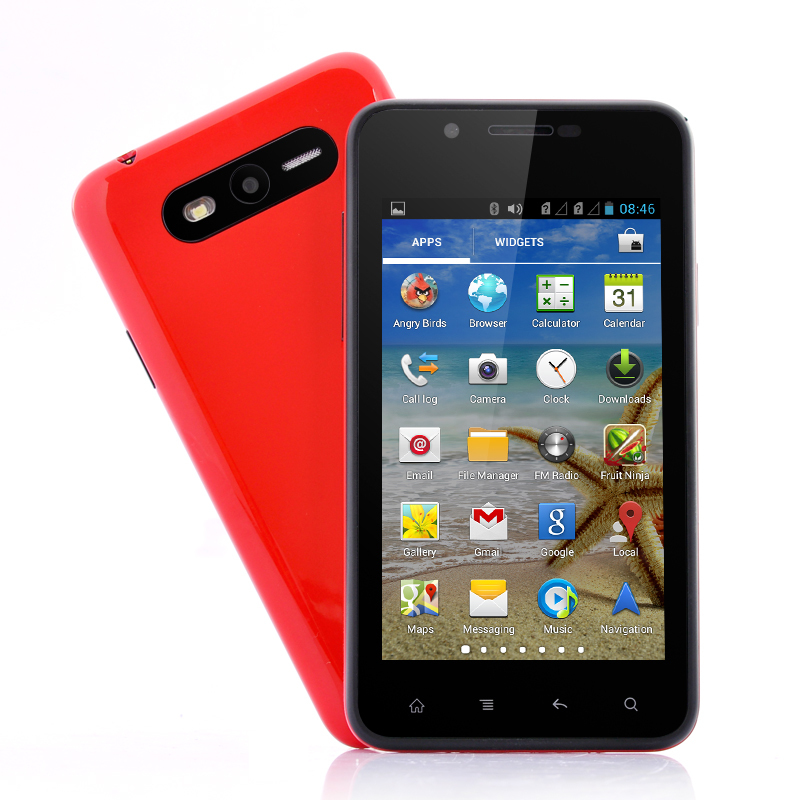 Successfully Added 4 Inch Android 4.2 Smartphone "Flame II" - Broadcom BCM21663 Dual Core 1GHz CPU, 800x480 Resolution (Red) to your Shopping Cart. 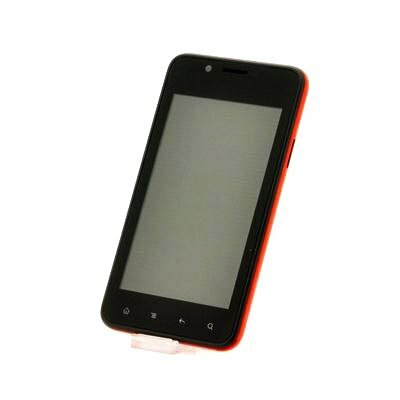 4 Inch Android 4.2 Smartphone is useful and compact designed phone that features a sturdy Broadcom BCM21663 Dual Core 1GHz CPU and offers a resolution of 800x480. Low in price and high in quality is exactly what Chinavasion had in mind when it got itself the “Flame II” phone. Red in appearance, the “Flame” is designed to bring Android to the masses and even attract first time buyers with the incredibly low wholesale price. As mention before, Android is the operating system of choice and 4.2 Jelly Bean is the version that is offered. Android offers users the opportunity to customize the phone in a way that suits them from choosing lay-outs to downloading applications and contents from the Google Play store. Compact design and easy to fit in your pocket, the “Flame II” offers a 4 inch touch screen that displays all your content beautifully due to the 800x480 resolution. The “Flame II” uses a Broadcom BCM21663 Dual Core 1GHz CPU to deliver a worthwhile performance that makes certain that this phone runs accurately and efficiently. Capturing those unique moments won’t be any problem as it can be easily taken by using the “Flame II” phone’s built in camera that has a staggering 5 megapixels. Arriving with 4GB of internal memory, the “Flame II” Android phone presents you with plenty of storage space for your media files and applications; in addition the memory can be increased by inserting a micro SD card of up to 32GB. The "Flame II" Android phone is in stock now and can be dispatched within one working day of ordering and comes with a 12 month warranty. Brought to you by the leaders in wholesale electronics and Android phones, Chinavasion.